Love to have a private chef cook for you personally, here's your chance! Prefer to make contact via phone? You can contact Chef Ryan by calling (734) 637-7270. Here is your chance to express what exactly you want. This service includes live demos with the chef cooking on site in your home or at your event location. 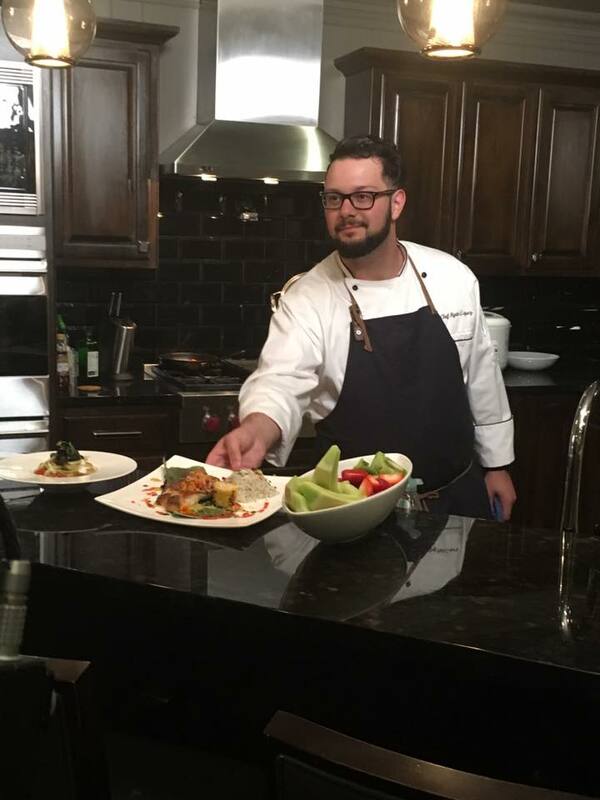 Chef Ryan will come into your home or event space and create a beautiful meal. Cooking classes are for groups, couples or even the enthusiastic home chef. Includes- basic knife skills, sauce making, plating or any other cooking techniques. 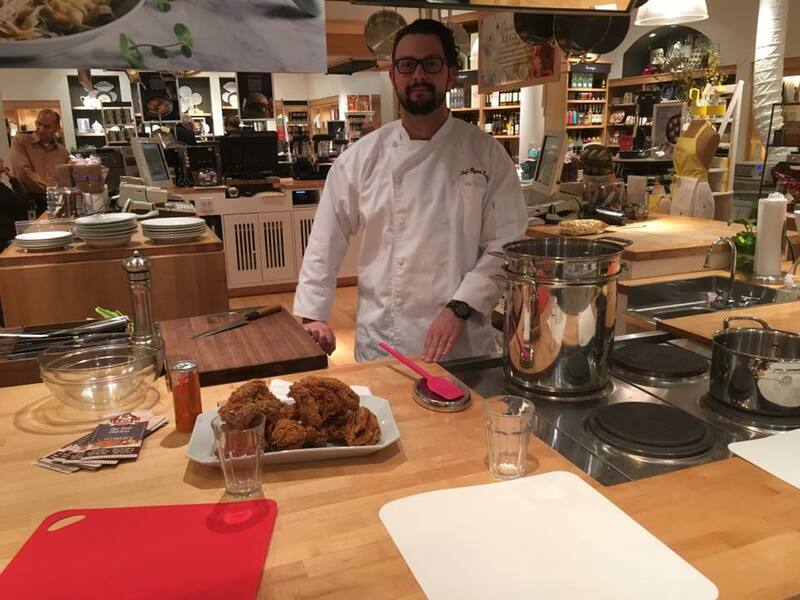 Chef Ryan will teach you step by step cooking skills to make your a rockstar in the kitchen. Chef Ryan will be onsite with trained service staff. During your event, our staff will create a beautiful buffet. If a more classic seated dinner is preferred, food will be prepared and served to guest. Allowing you to sit back, relax and enjoy your guest. If your a Boxer, Runner, Baseball player ,Basketball player or any athlete we will provide you with a private chef to assist you with your nutritional needs. If your looking for that edge in your training , Athletes works is for you ! Call (734) 637-7270 to reserve any all services with Chef Ryan.